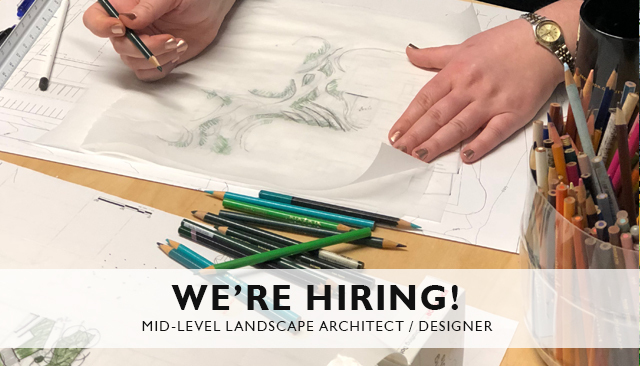 Weber Thompson’s Landscape Studio is looking for our next team member. We are a team of four in an office of over 70 architects, working on developer driven, modern, and sustainable urban projects in Seattle and the surrounding area. 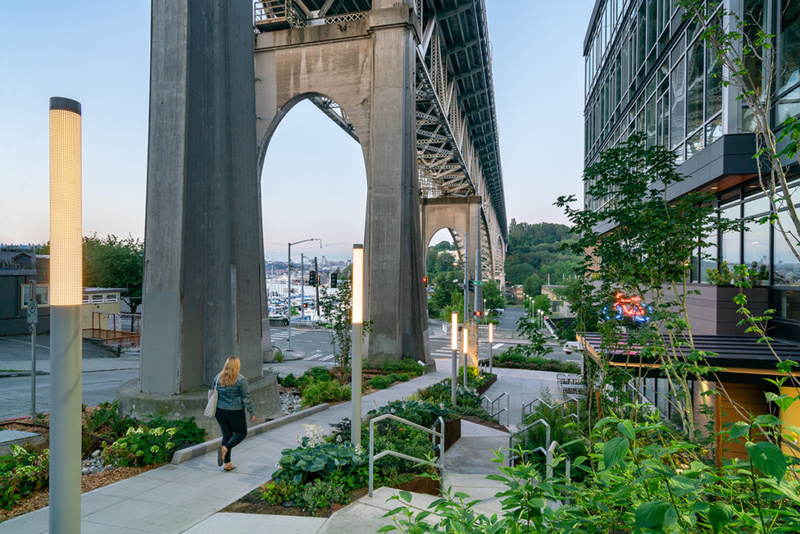 We approach projects with an emphasis on making meaningful connections within the urban fabric, innovating with ambitious green stormwater infrastructure, and improving the health, equity and beauty of each environment. The perfect person for this role would have a few projects under their belt, have been the person behind the scenes managing projects day-to-day, and are ready to take a larger role working with clients, consultants and shaping the design. You have a positive attitude, stay cool under pressure, and are looking to work on a range of project types and scales. We are looking for someone with a passion for plants in the urban context, who can take the lead on planting designs. You would have seen at least one or two projects from conception through completion, and experience with private development clients is preferred. You are organized, can think creatively to solve problems and understands the technical details of landscapes over structure. Our projects range from mid-rise commercial and mixed use developments to premiere, high rise residential buildings, located primarily in the City of Seattle. 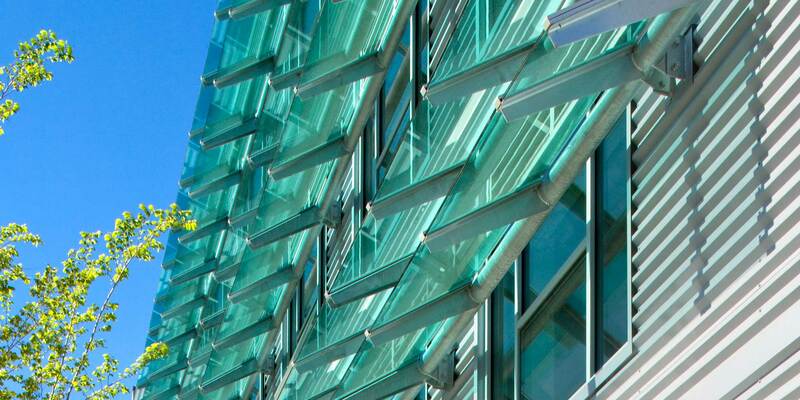 Sustainable strategies are at the heart of our projects, many of which pursue LEED, Living Building Challenge, Salmon-Safe certification, among others. Weber Thompson is committed to creating a diverse environment and is proud to be an equal opportunity employer. Licensed Landscape Architect or actively working towards licensure preferred. Bachelor or Master Degree in Landscape Architecture. Excellent digital visualization skills, freehand graphics and can create project presentations including informational graphics, digital renderings, and 3-D models. Strong external communication skills and confidence in interacting with clients, consultants and internal team members. Must be highly organized, efficient, self-motivated/self-directing, reliable, proficient at multi-tasking, and detail-oriented. Demonstrates a flexible, proactive, and creative personality, well-suited to working within a small team. Proficiency in AutoCad, SketchUp, Adobe Creative Suite, and Microsoft Office. Revit experience a plus, as we document most of our work in Revit, with internal training available. Weber Thompson, an award winning architecture, interior design, landscape architecture and community/urban design firm comprised of a great group of people who prioritize collaboration and humor in their day-to-day work. We work in a light filled, passively cooled office building in the middle of the highly energized South Lake Union neighborhood in Seattle. Our office is a friendly and low-key, yet deadline-driven environment. If you meet the requirements listed above, please send your cover letter (important!) and resume to jobs@weberthompson.com. If you don’t meet the requirements, please do not reply and check back for a job posting that fits your qualifications in the future.